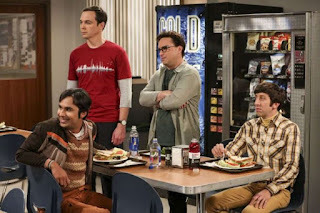 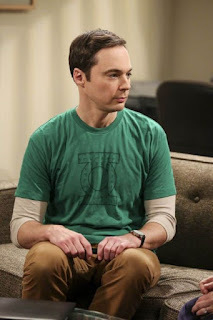 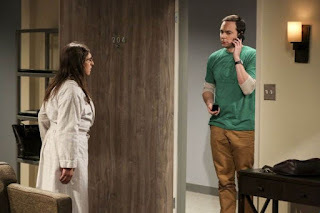 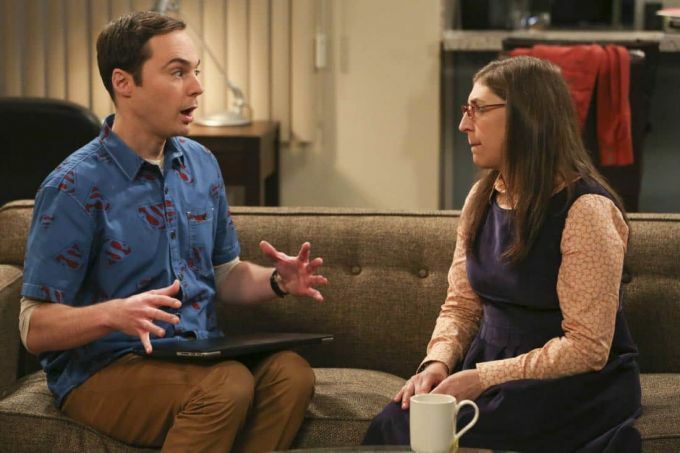 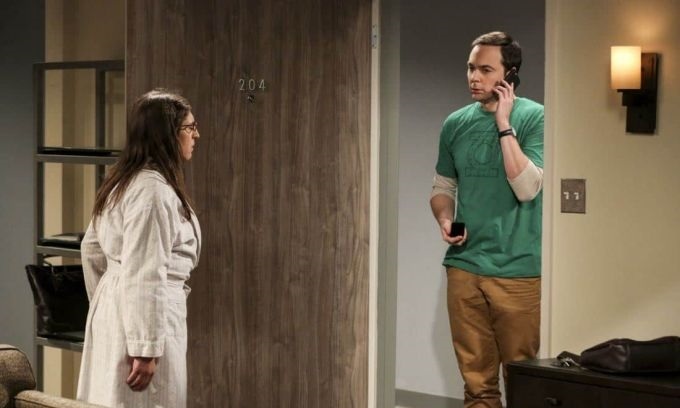 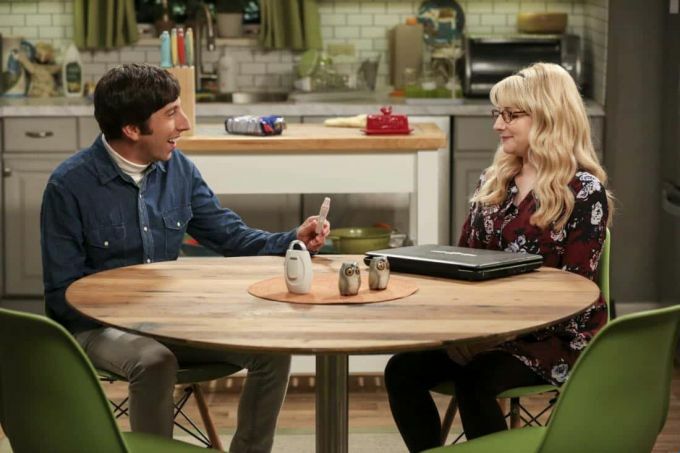 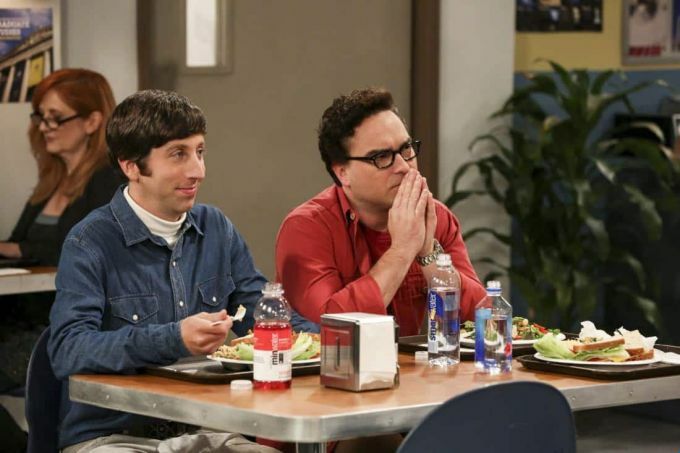 CBS has released new images from tonight's Season 11 premiere of The Big Bang Theory. 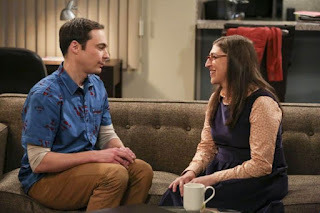 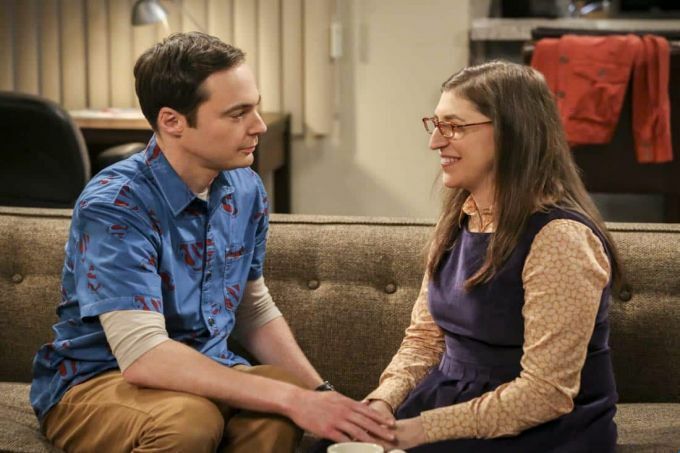 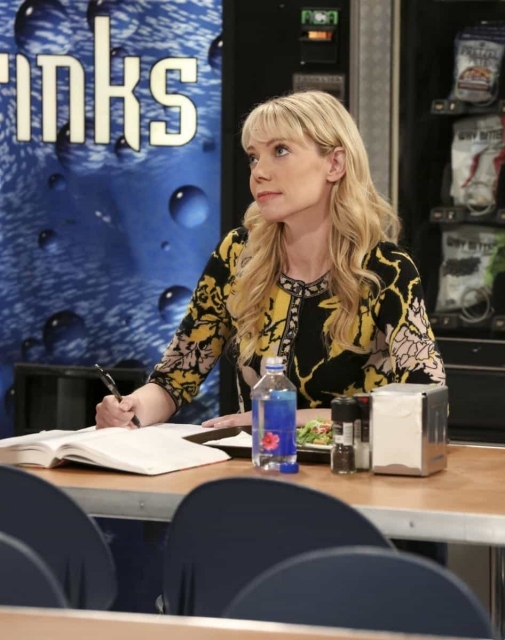 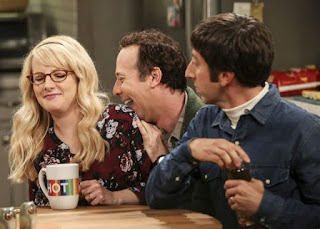 Amy gives Sheldon an answer to his proposal while Howard and Bernadette struggle with some unexpected news, on the 11th season premiere of The Big Bang Theory. 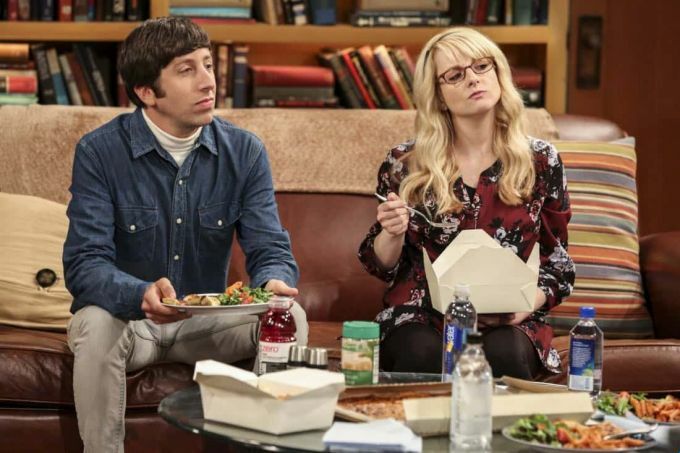 Starring Johnny Galecki, Jim Parsons, Kaley Cuoco, Simon Helberg, Kunal Nayyar, Mayim Bialik, Melissa Rauch and Kevin Sussman, The Big Bang Theory returns tonight at 8pm.